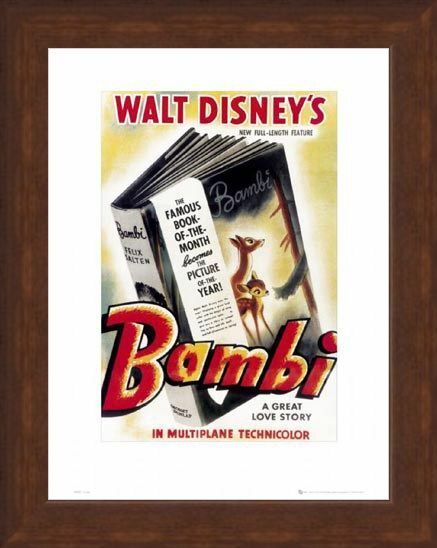 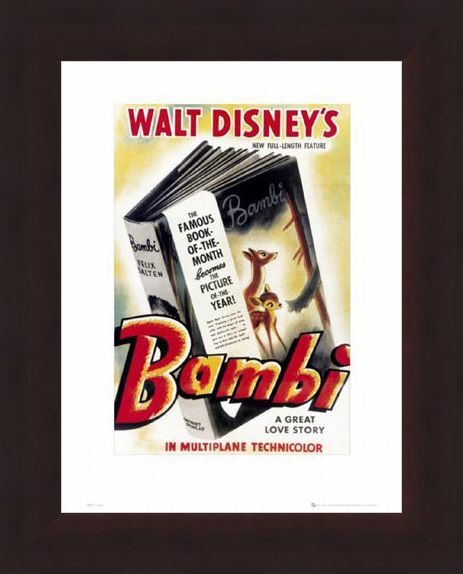 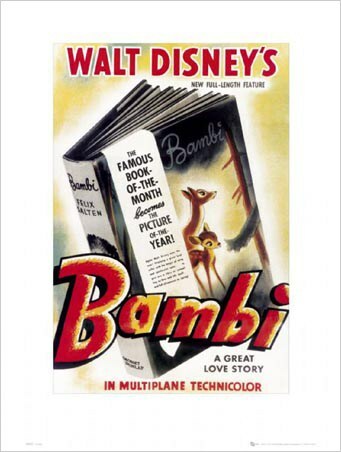 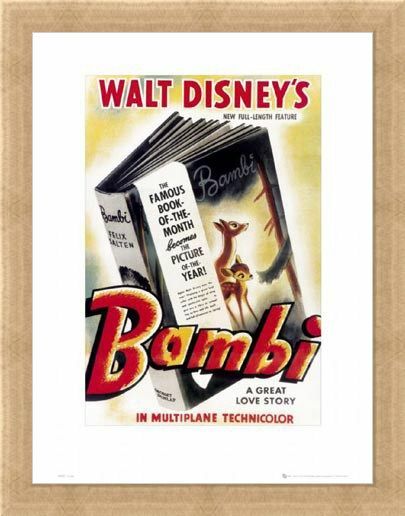 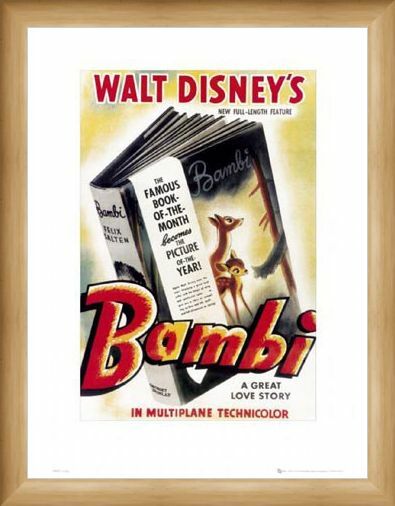 Children's Animated Film Mini Art Print: Released in 1943 by Walt Disney Studios and nominated for two Oscars, "Bambi" is an animated film telling the touching and often tearful story of a young deer called Bambi growing up in the wild after his mother is shot by hunters. 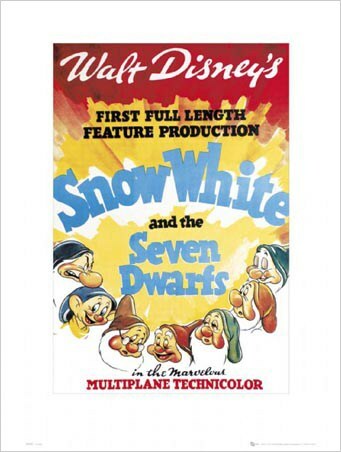 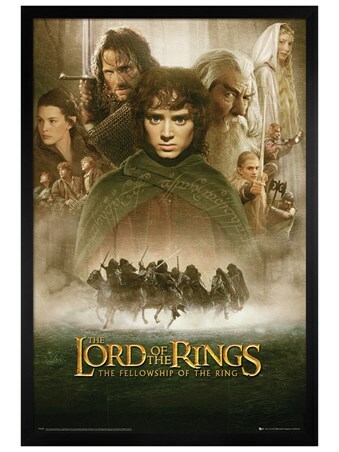 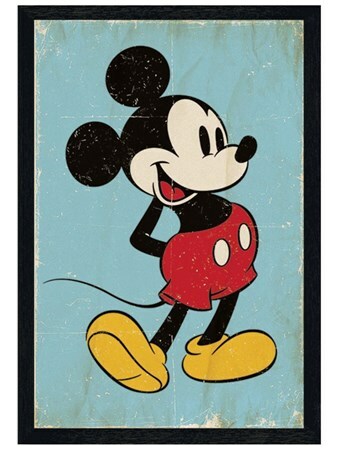 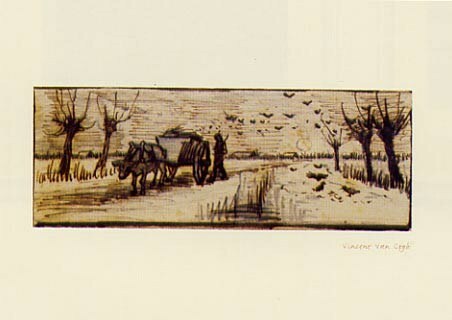 This art print is of the highest quality and features the artwork from the original film score. A lovely piece of movie history. High quality, framed Bambi Original Movie Score, Walt Disney's Bambi mini print with a bespoke frame by our custom framing service.